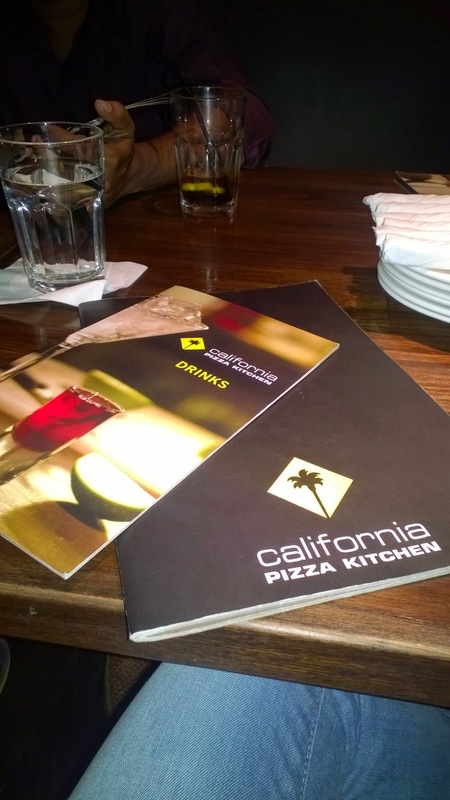 I visit California Pizza Kitchen again, you can read about my last visit here. This time, CPK, as it is fondly called has introduced 6 new pizza's which are 9 inch pizza which one can enjoy at Rs.249 plus taxes from Monday to Friday. Head to CPK before this limited offer. 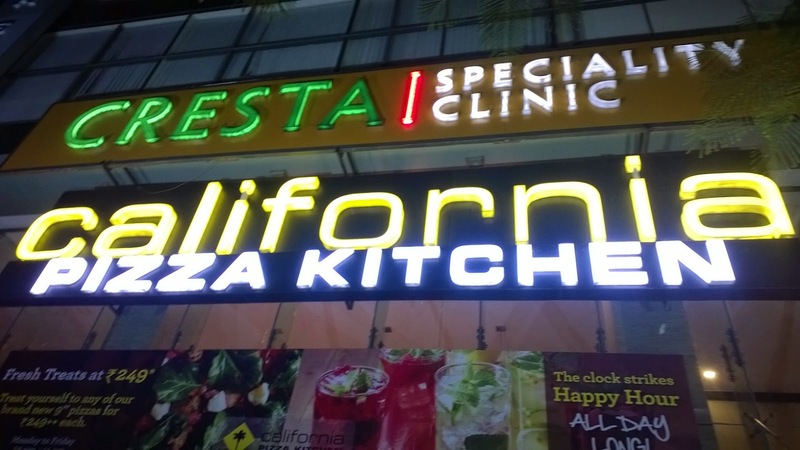 Let me write down some of the pizza's which I tried along with their starters and my favorite desserts. 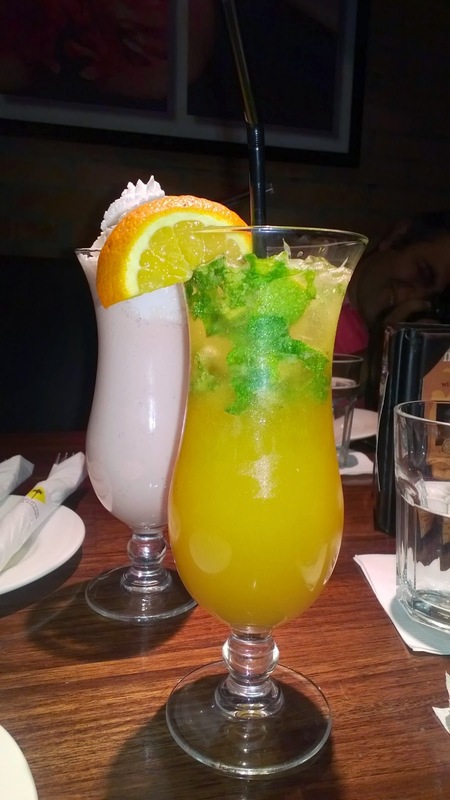 I had some of my usual quenchers during my visit. I have to mention this, Lettuce wraps with shrimps, is a must try for me. It had wok seared shiitake mushrooms, water chestnuts, carrots and green onions tossed in soy ginger sauce along with shrimps. It is served with spicy ginger sauce and iceberg lettuce cups. A little sweater to taste but taste best with the lettuce. Spicy chicken supreme was next and was recommended by the chef too. 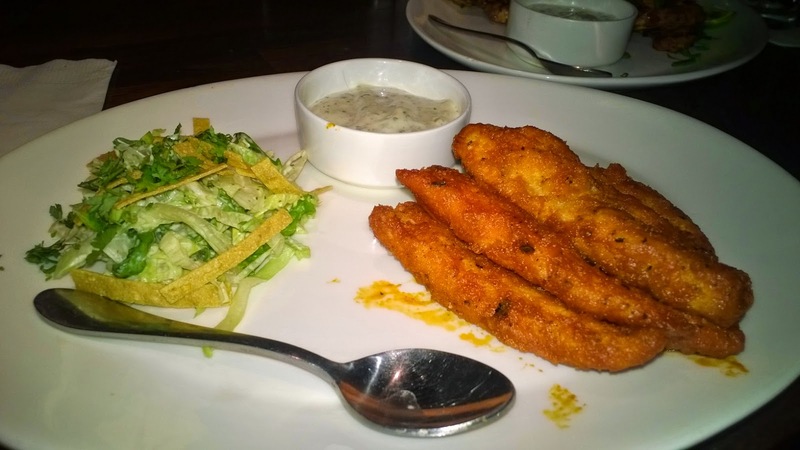 It had panko coated boneless chicken strips fried and tossed in their special tangy wing sauce, served with crispy tortilla salad and herd ranch sauce. 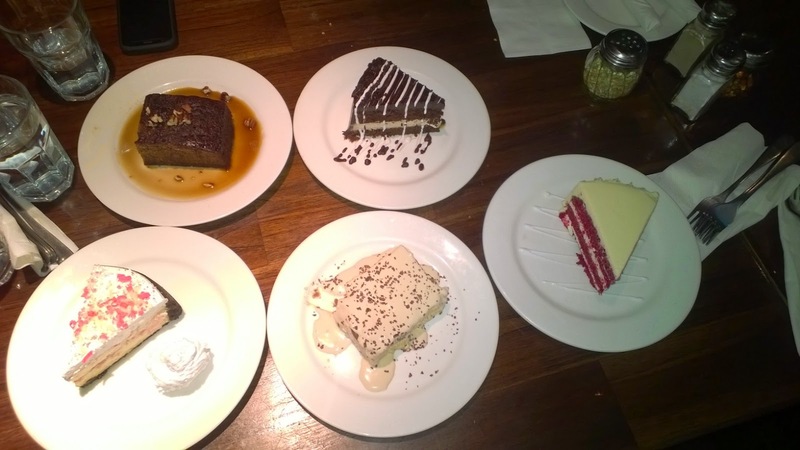 It was a hit on my table which the order being repeated. Surely the best selling dish at CPK. Chipotle grilled chicken was the last starter served. 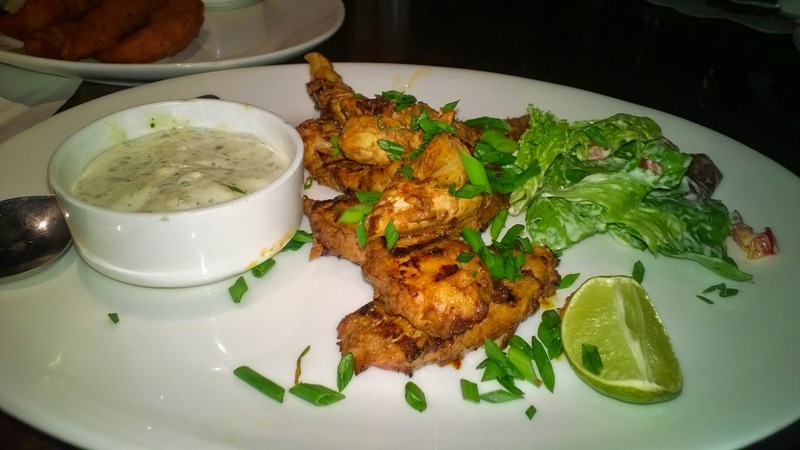 It had a smoky chipotle peppers marinated chicken strips, grilled and served with house salad and herb ranch dressing. It was juicy and liked by all. I preferred the other two starters over this. Then came the pizza's. 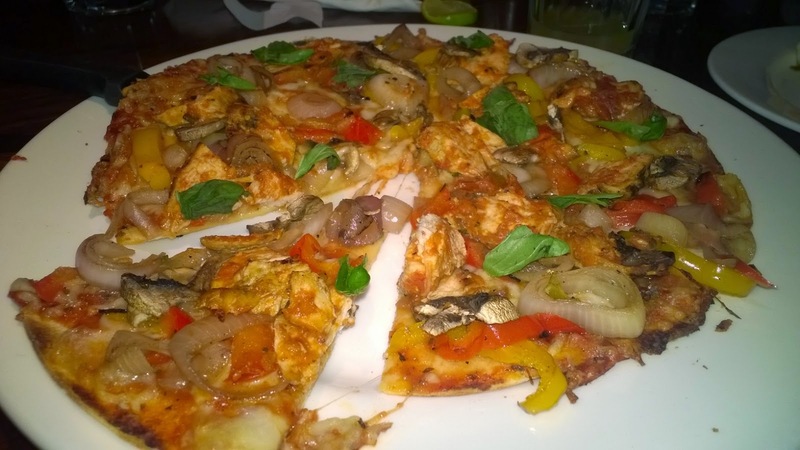 I mostly tried the non veg pizza's along with my favorite Kasundi pizza which I had earlier during my earlier visit. 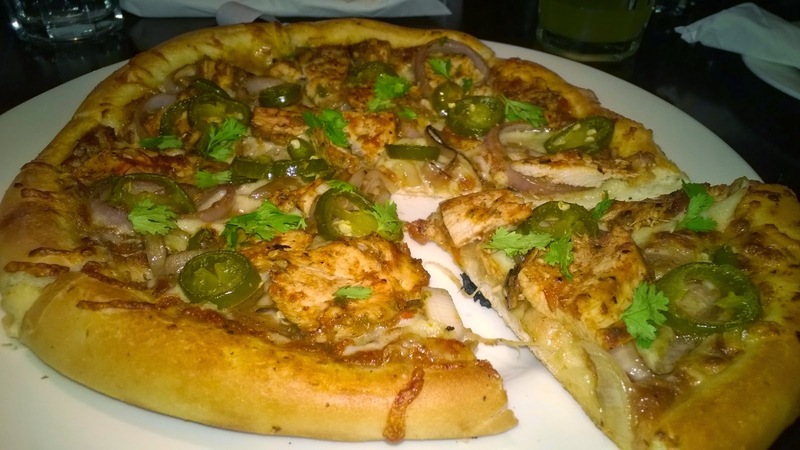 Tijuana chicken pizza was first to be served on the table, it had an albuquerque sauce on a regular crust with mozzarella, grilled onions grilled chicken & sliced jalapenos in the style of tijuana. Garnished with cilantro. Regular crust aren't my favorite but it is filling, jalapenos gave a tangy taste to the otherwise bland pizza. Apollo pizza was next which had garlic marinara sauce, mozzarella cheese, roasted peppers, sliced mushrooms, grilled onions and marinated chicken. Good combination on thin crust pizza caught my attention and tasted good too. I preferred this over the previous one. Spicy cilantro pizza was served. 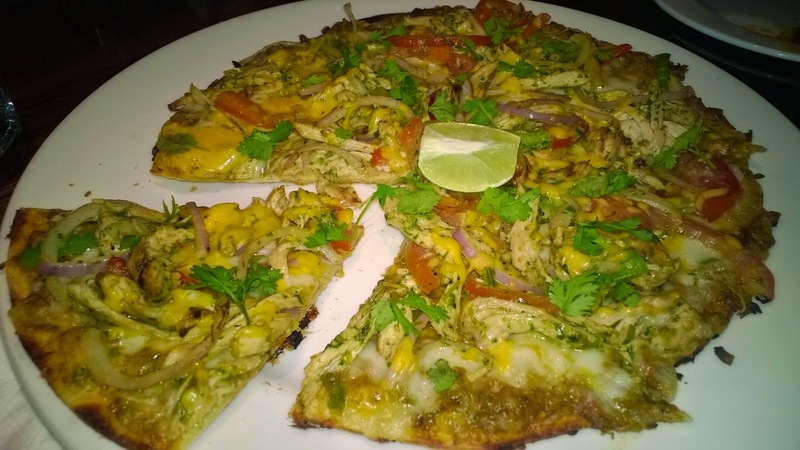 It had chicken with onion tomatoes and capsicum marinated in fresh coriander pesto and baked atop a thin crispy crust with mozzarella and cheddar cheese. The taste of the pizza's served got better with every pizza coming on the table and this was my favorite of the night. The coriander pesto did the trick. I hope this retains in the menu as I would enjoy this pizza upon my every visit. 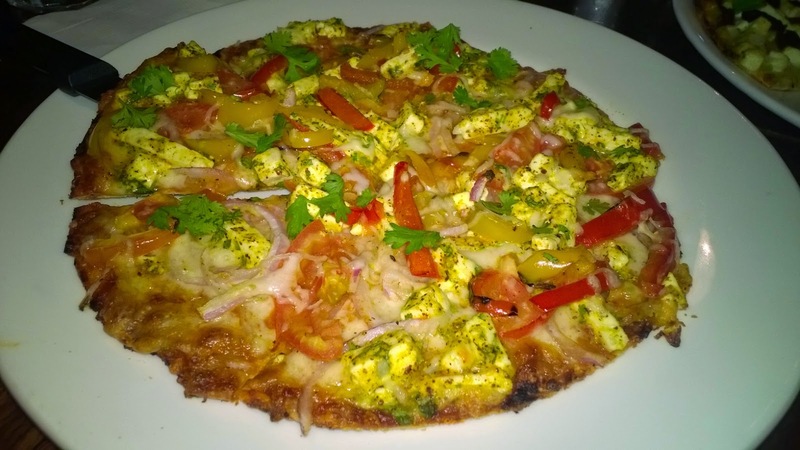 I indulged in a little bit of Kasundi paneer pizza which is/was/will always be my favorite. 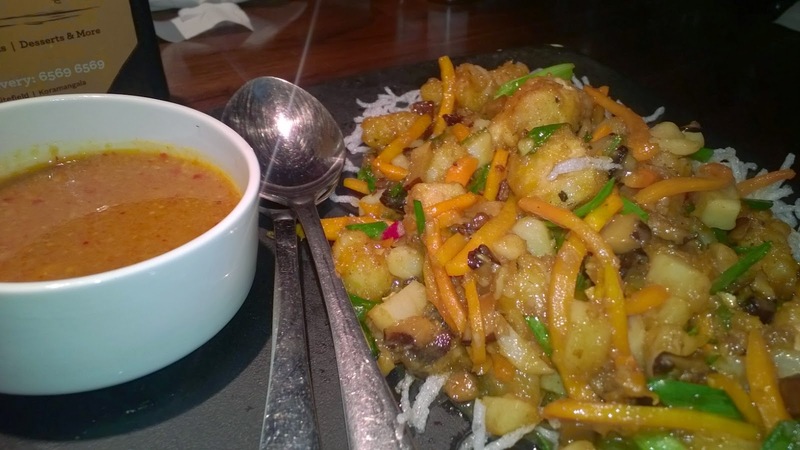 It has makhani sauce, kasundi flavoured paneer, roasted peppers, tomatoes and onions. 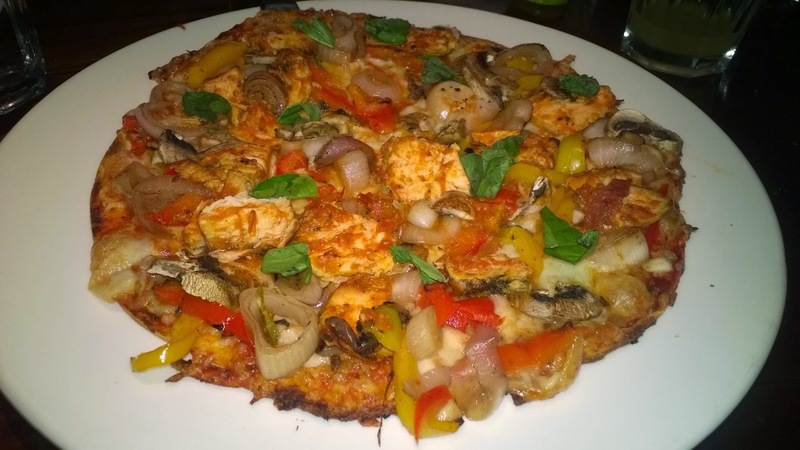 This pizza is little tweaked to the original pizza served earlier but this variety is also excellent and my favorite veg pizza at CPK. I'm glad that they retained this from the International Pizza and Beer festival menu. Time for desserts and yes, this time I tried something more than the usual tiramisu. 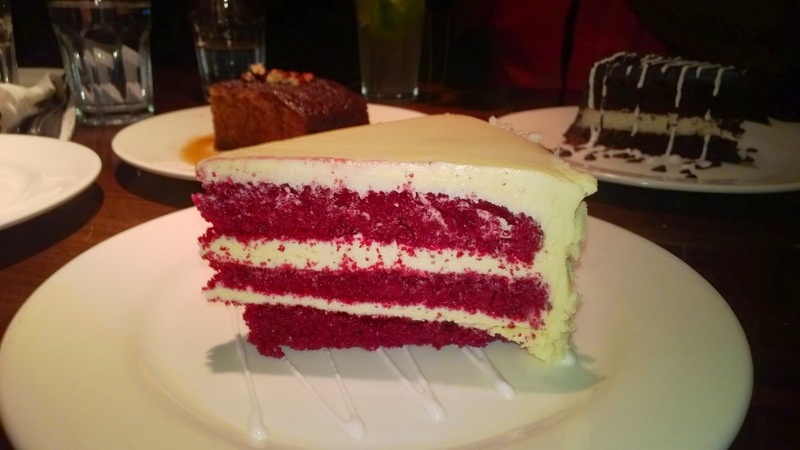 Red velvet cake, is layer of moist cake with creamy vanilla cream cheese frosting and white chocolate curls. I have had better versions of this cake so this did not stand out for me but was tasty for sure. 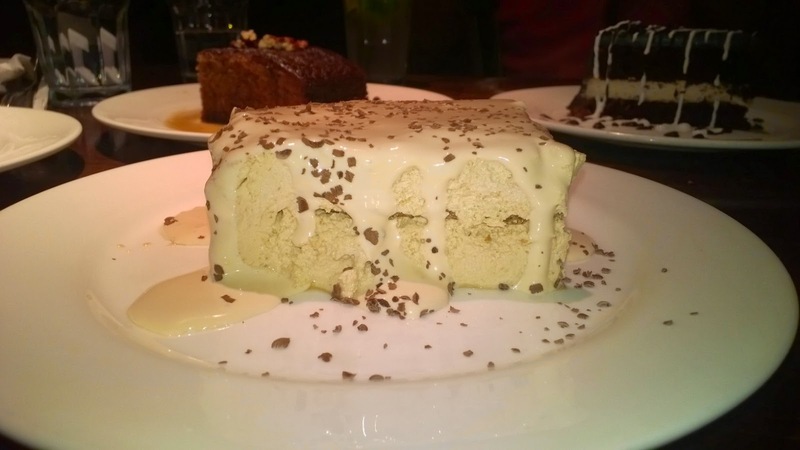 Tiramisu, is the layer of rich Italian mascarpone cheese and espresso soaked lady fingers with a touch of kahlua topped with house-made sabayon and sprinkled with freshly grated dark chocolate. 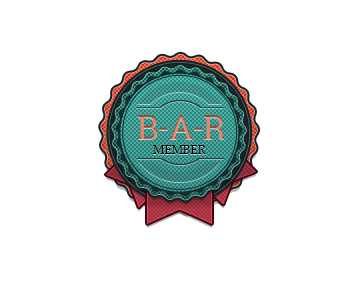 I just love this and enjoy it at almost all restaurants so here too I did like it. 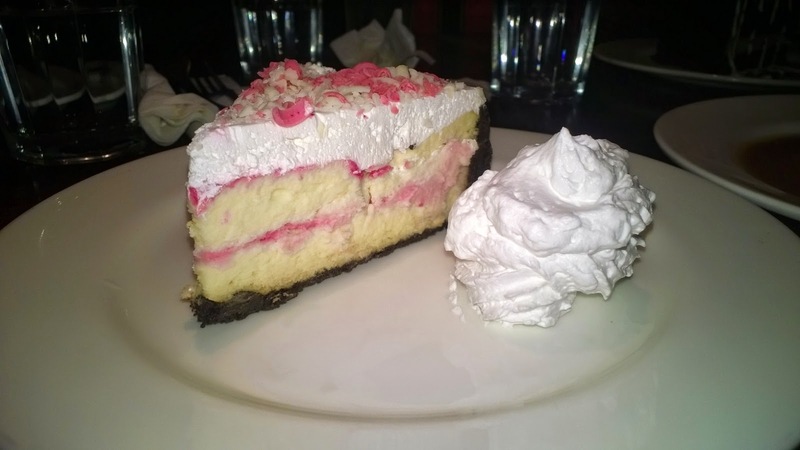 White chocolate strawberry cheesecake, is one of the signature desserts, it is a mile high New York style cheesecake with an Oreo crust and swirls of sweet strawberry and white chocolate served with fresh whipped cream. Try this when you crave for something apart from chocolate or coffee. 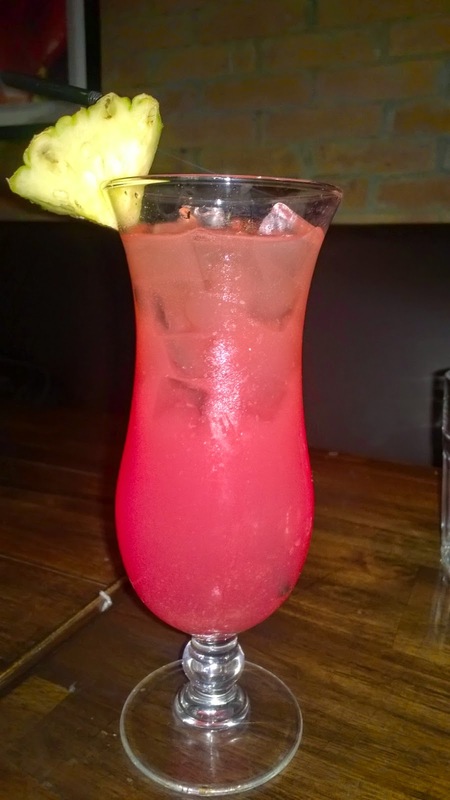 It does not have much of strawberry so do not hesitate. 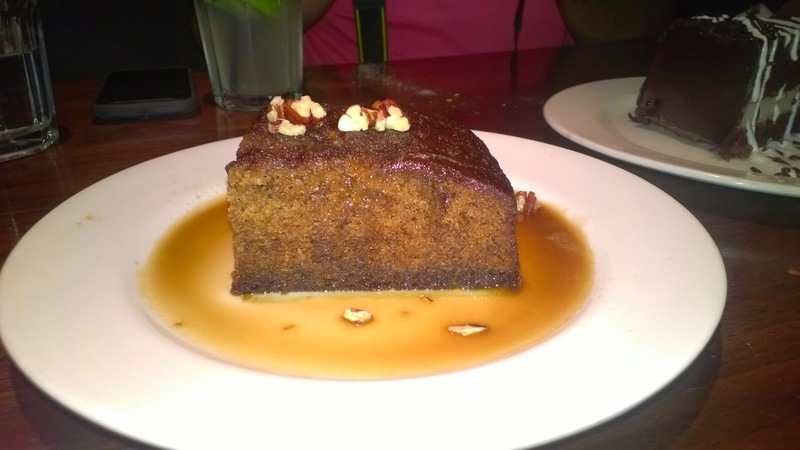 Sticky toffee pudding, is topped with a rich and buttery caramel sauce, this toffee flavoured British style "pudding" garnished with pecan nuts just made a way to my taste buds instantly. I think my taste buds were waiting for a different taste which was provided from this pudding. I have visited CPK again just to try this dessert. Chocolate banana cake, is a two flavours that were destined to be together. Rich and moist chocolate cake layered with banana cream and topped with a decadent chocolate ganache. A squiggle of banana creme sauce completes the dish. If you have a taste for banana then try this but do remember that this is a filling dessert. I enjoy banana and chocolate combo but this dessert fills my appetite when I have less pizza's. 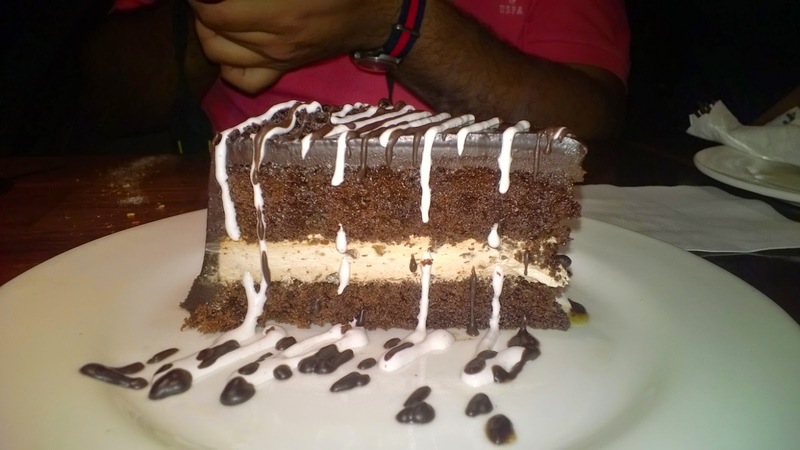 From this visit, my favorite's are - Lettuce wraps with shrimps, Spicy chicken supreme, Spicy cilantro pizza, Kasundi paneer pizza and Sticky toffee pudding and Chocolate banana cake. What are your favorites?